By chartering for a GA8 Airvan, you can now enjoyably go to the other side of the country. If you also intend to fly and reach nearby international destinations, the same aircraft can make this happen. This plane has Short Take Off and Landing (STOL) capabilities, thus you’ll have more options of airports to choose from. You can also reach an airport that’s nearest to your intended location. Flying to and from shorter runways wouldn’t be part of your worries either. Another standard feature of the GA8 Airvan would be its WiFi connection. By having internet access, you can stay in touch with your friends, family and professional networks throughout your hour-long flight. To make the most of your upcoming flight, be sure to inquire about your prospective charter’s exact set of facilities. Know more about the specifications of the GA8 Airvan and book your very own, private flight today. The GA8 Airvan has practical interiors where chairs have been comfortably placed beside wide windows. With sufficiently supplied windows, you may already have an amazing view of the landscapes, mountains and bodies of water you’ll be flying over. Since this aircraft is built for short haul purposes, it normally does not have a luggage compartment. However it’s understandable how you’ll still need to bring some items for your flight. Perhaps you might be going for a weekend getaway or a quick business trip. In this case, you can inquire of how some bags or other materials may be placed beside your seats. 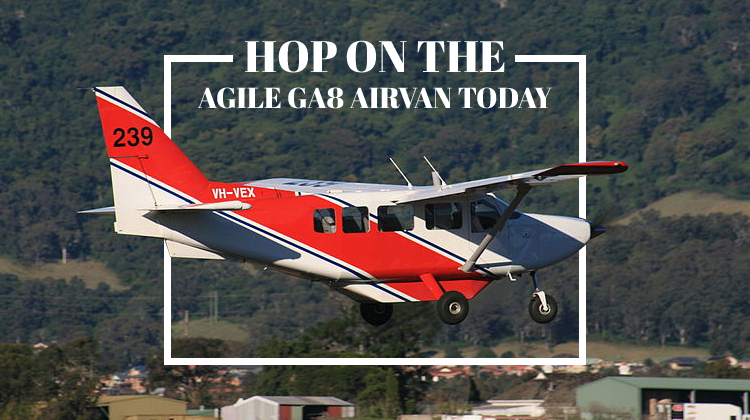 As you hop on the GA8 Airvan, you’ll get to have an enjoyable flight with its steady paces. It’s certainly and always a treat to ride on this aircraft, as you get to appreciate its aerial sceneries. If you’re going for an interstate tour, you can also skip out on a whole day’s worth of road trips. Instead, you can charter for the GA8 Airvan so all you’ll need is an hour’s worth of flying time. Perhaps you’ll also happen to max out the flying range of this aircraft. If so, it would be safe to inquire about its allowable passenger count and load in reference to your intended location. Given your jotted down routes and flight plan, a lighter aircraft can fly you to the farthest distances at much faster paces. Manufactured by GippsAero, the GA8 Airvan was first flown in 1995. This aircraft has over 210 units produced and being flown around the world. Some of its major operators include the United States Civil Air Patrol and the Mission Aviation Fellowship in Australia. 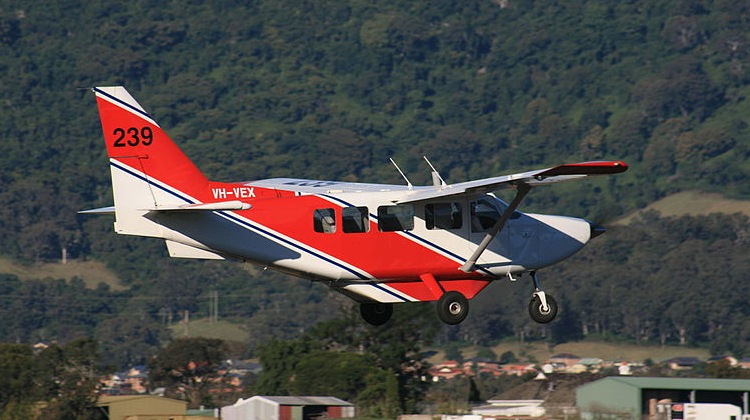 The GA8 Airvan’s features are also related with the Gippsland GA10. Its direct competitors in relation to features and performance include the Cessna 206, Cessna 208 and Gavilán G358. If you’re planning up a short haul trip for business meetings or sightseeing purposes, the GA8 Airvan would be the practical and enjoyable choice. Book your very own private flight on this aircraft, by seeing our system below and getting a live quote today.